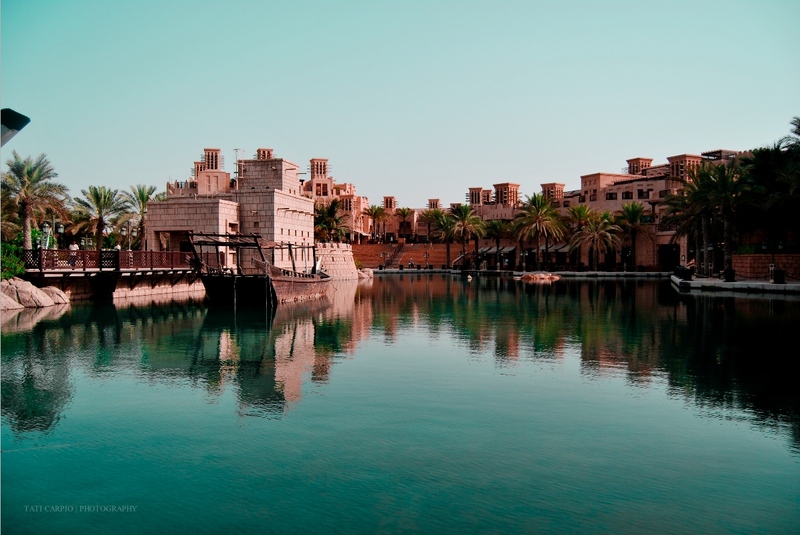 ,As a photography enthusiast, one of the eye captivating places in Dubai is Madinat Jumeirah. 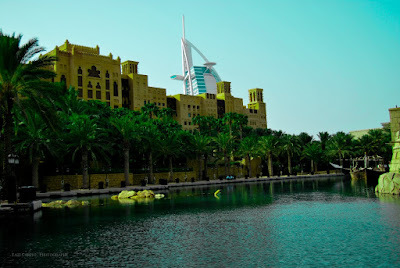 It is one of the most breathtaking hotel and resorts in the world. A friend and I took an hour walk-a-shoot in the place to capture the beauty of it and here are the pictures. ﻿It has a traditional Arabic architecture and that box-shaped on the roof is the wind towers. 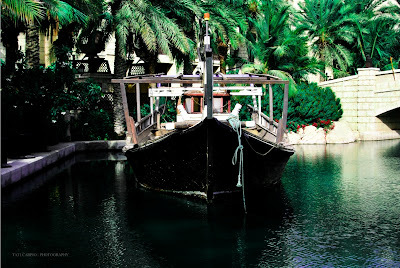 They used it during the old days when there was no air-condtion to cool the houses from the scorching heat in the summer. 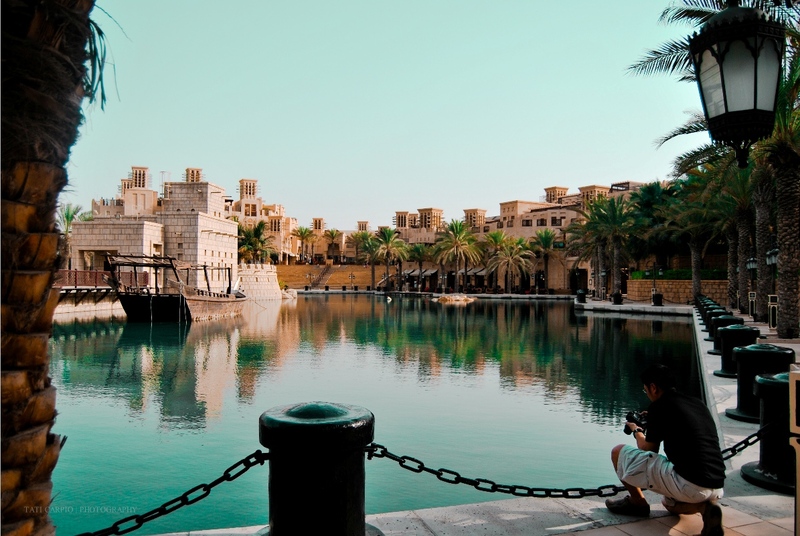 The traditional Arabic architecture is blended with the canal that surrounds it. The Abra is a traditional boat made of wood, used to transport people across Dubai. 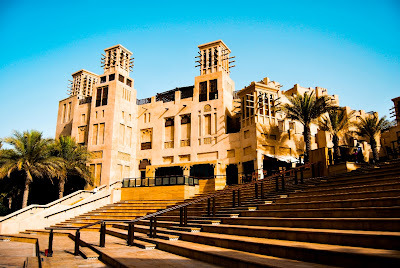 If you are in Dubai or planning to visit, put Madinat Jumeirah in your list, I can assure you, your stay will be as memorable as you like it. 4 Steps on how to EXPORT & IMPORT Registry file. 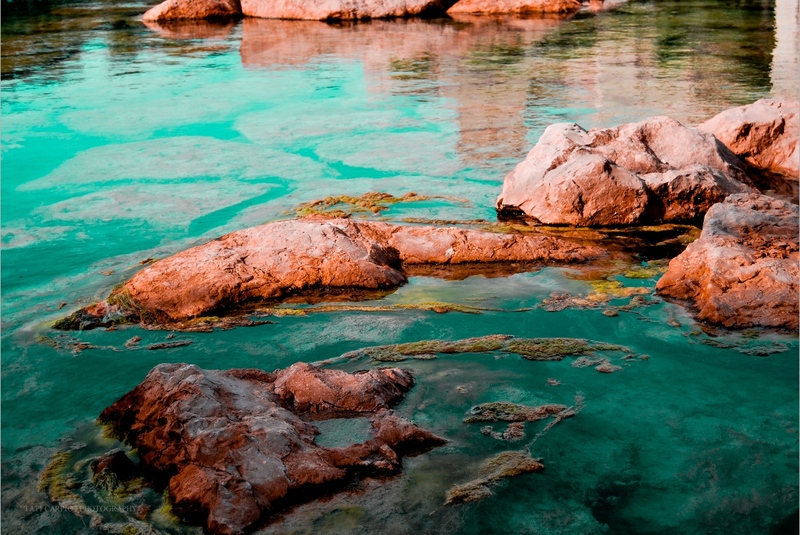 The Power of Prayers for the people in Japan.